Banner design in the style of your website for your Facebook page. 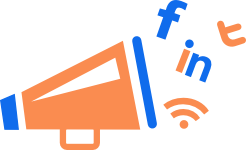 Today Social Media, and in particular Facebook, forms an integral part of our on-line marketing strategy. A Facebook business page can really help you to drive visitors to your website as well as having a well optimised website. One of the ways that website owners can communicate their “brand” in a consistent way is by carrying the web design “flavour” over onto the Facebook Business page. 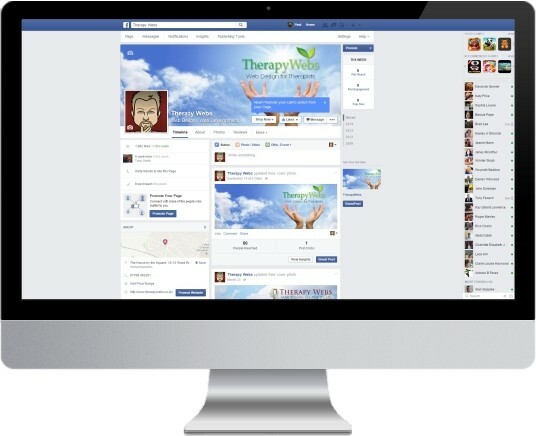 Therapy Webs are able to offer Facebook page branding by designing a correctly sized header banner that reflects your website design cues. 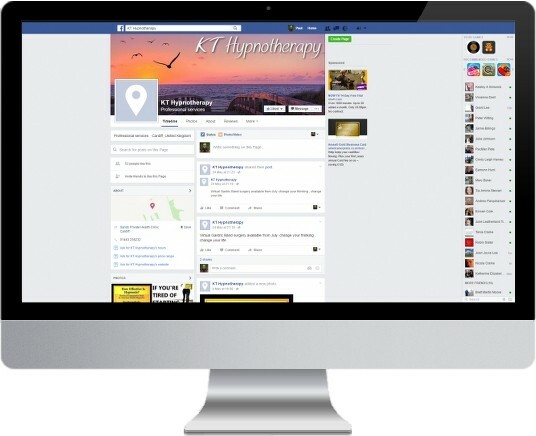 Therapy Webs can produce one of these for your Facebook page for just £49. You will own the original artwork and can do with it as you want to. We comply with Facebook’s guidelines to produce your image at 96 dots per inch (DPI) resolution and at 851 pixels X 315 pixels. 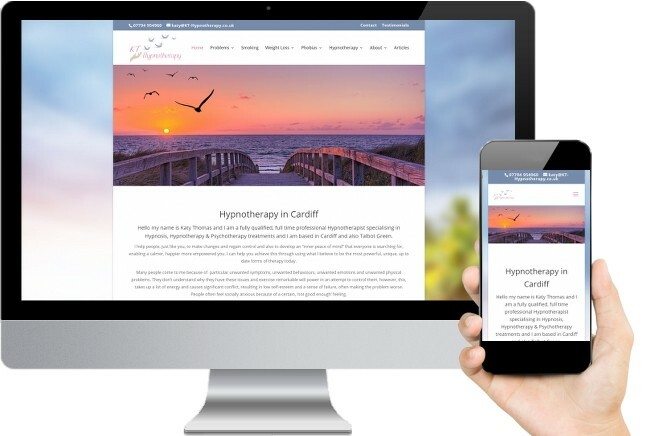 The layout of the banner will allow for your personal image to sit in the left-hand corner of the banner (see the examples above) and will also be clear for your page description.